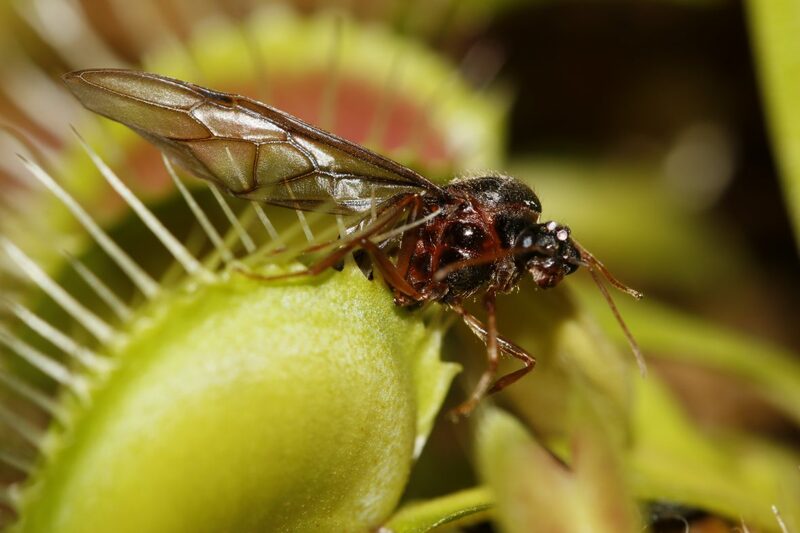 It has been quite a few years SGVenusFlytrap community has started. As we continued to learn and guide more new growers into this hobby, we begin to see the need of a place where our members can meet up and share our experience. Finally, with the support of many members, I have taken a step out to build a community garden! It is not an easy task but lots of hard work. Here is our journey into building one.